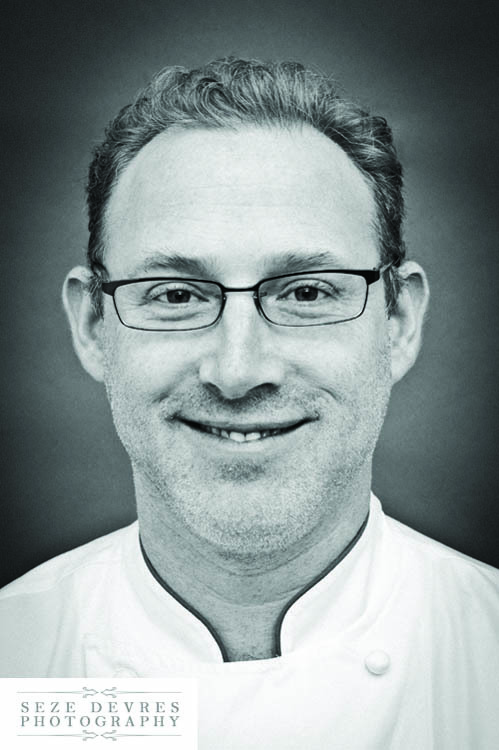 Chef Jeff Rose, co-owner and executive chef of C.A.Y.A. Smokehouse Grill in Wolverine Lake, often heads for his favorite Chinese restaurant, Hong Hua in Farmington Hills. “The food is always so fresh, and the stir-fried udon noodle and shredded beef with black pepper sauce is amazing. I also really enjoy the jiang bao beef appetizer.” Another favorite is The Meeting Place in Rochester. “Worth the drive,” he says. For drinks, Cork Wine Pub in Pleasant Ridge gets the nod. “It’s right around the corner from my house and has really good food and a great selection of wines by the glass.” When he wants to unwind and listen to music, he goes to the Grasshopper Underground in Ferndale, where he enjoys a Jameson and/or beer. 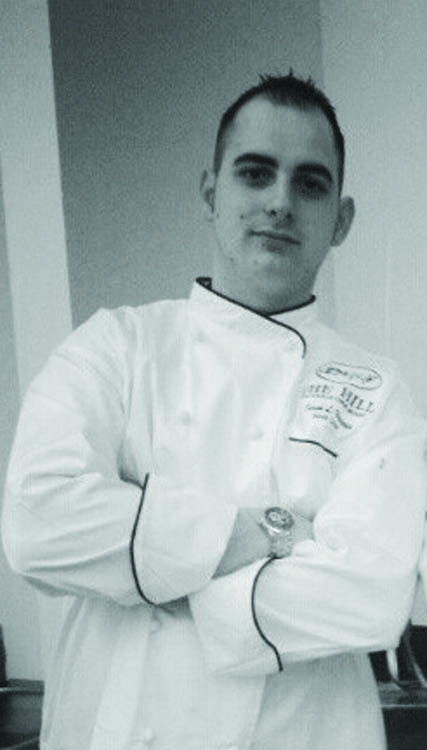 Derek Harris, the executive chef at The Hill Seafood and Chop House in Grosse Pointe Farms, says fine dining is his passion. 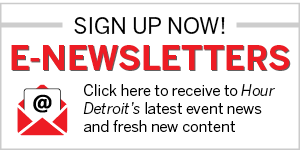 “There are several great fine dining restaurants in the metro Detroit area. … I believe they stand for themselves,” he says. “But I would have to say I’m more into really good food.” So he often departs from the fine-dining genre for more casual places. One that tops the list for him is Bigalora. “The wood-fired peanuts roasted in olive oil, rosemary, and garlic are to die for!” He also likes the wood-fired Brussels sprouts. For pizza, it’s Motor City Brewing Works, where he combines either the lamb pizza called Mary Did Have or the meat-lavished Bronx Bomber with one of their craft beers. For a nightcap, “The Oakland in Ferndale for a Dark and Stormy. Everything Sandy [Levine] does there is done the way it should be,” he says.